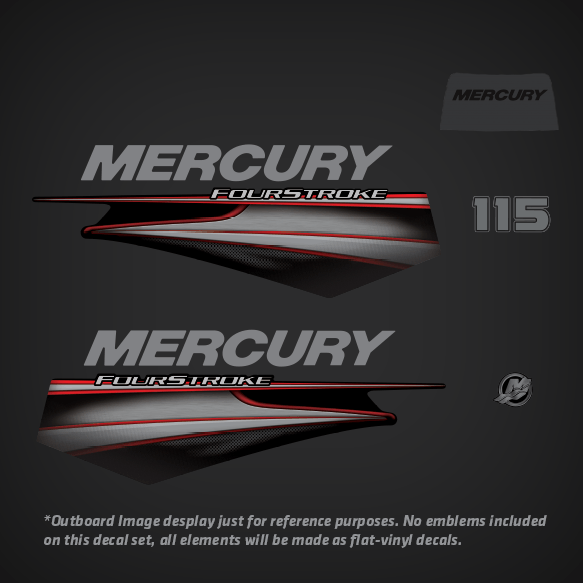 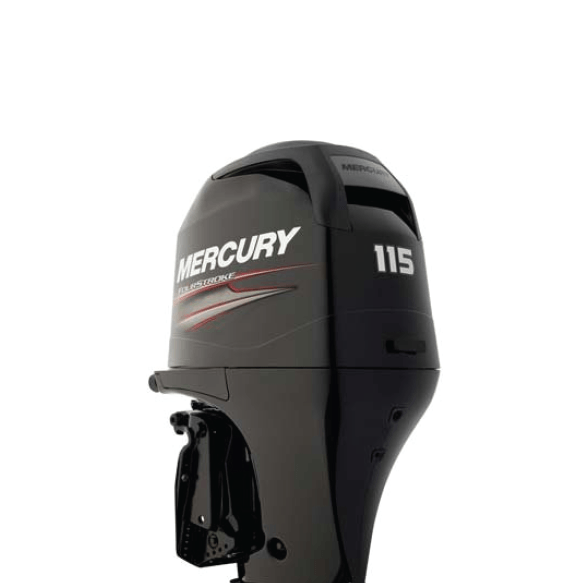 Mercury 115 Hp FourStroke Decal Set made to give the look of a 2017 outboard to 2006-2012 Mercury Outboards. 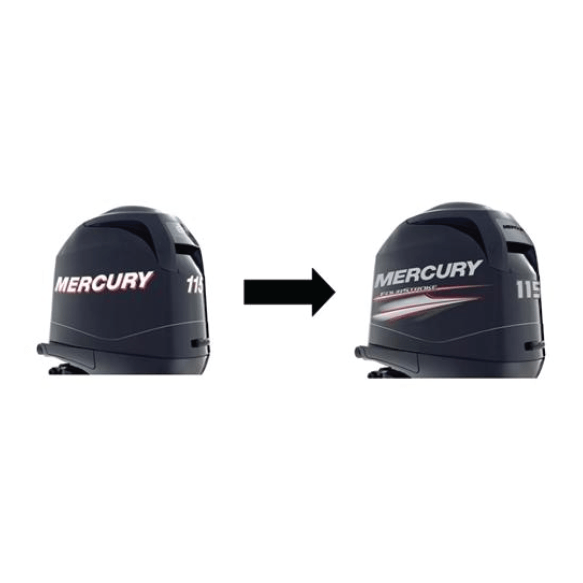 NO RISED DECALS, 3D, OR DOMED DECALS. 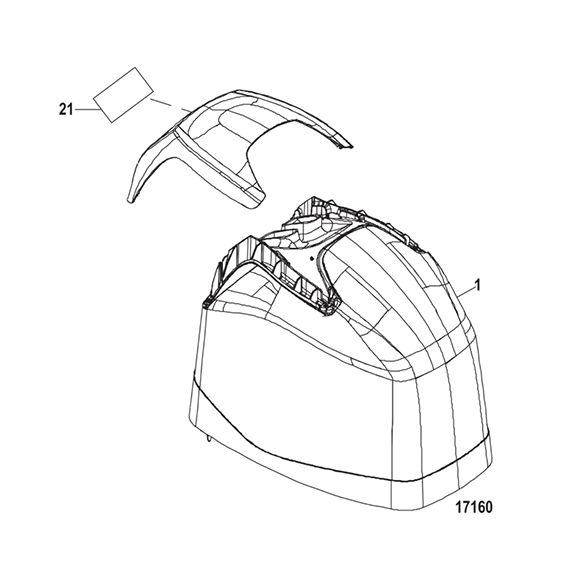 This is a Flat-vinyl decal version.